This pristine space is located in the bustling area of Midtown West close to the Garment District and is perfect for Pop-Up Stores, Showrooms and Product Launches. 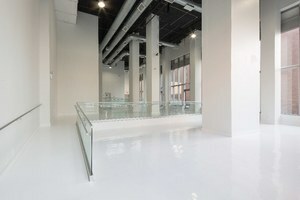 The space has expansive white walls, dramatic lofted ceilings, and elegant high-gloss floors. 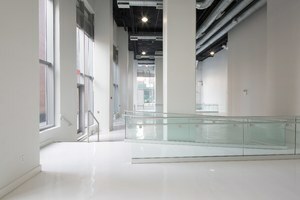 With its 30 ft ceilings and towering windows, this dazzling space provides a refreshingly unique and diverse options for any New York City event. 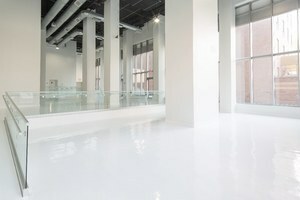 The space is easily accessible and benefits from good foot traffic in the busy area of Midtown West.